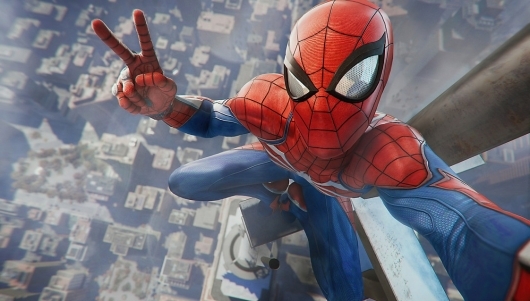 An official release date has been announced for Marvel’s Spider-Man, the highly anticipated new title from the developer of Spyro, Ratchet & Clank, Resistance, and Sunset Overdrive, Insomniac Games. To go along with the date announcement, a brief video previewing some of the pre-order items and editions that will be available has also been released. You can read more info on the game, find out what the release date is, and watch the video below. You can also check out the announcement trailer, see some gameplay footage, and watch a teaser trailer if you missed them. Marvel’s Spider-Man will be released on September 7th. You can pre-order a copy of the Standard Edition over at Amazon now if you’re already sold on the game. Marvel’s Spider-Man will be available September 7, 2018 – only on PlayStation. Pre-order Bonuses: Instant in-game access to Spidey Suit Pack, early unlock of the Spider-Drone Gadget, 5 extra skill points, Spider-Man PSN Avatar & Spider-Man PS4 Theme.